The famed cherry blossoms surrounding the tidal basin in Washington, DC were in full bloom this weekend. 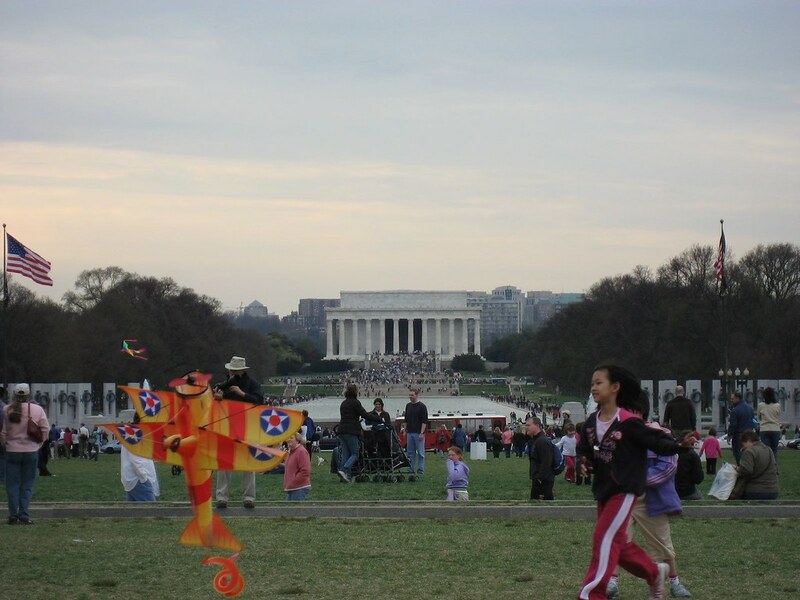 The Festival kicked off Saturday, March 30, with tens of thousands of locals and tourists from around the world descending upon the National Mall to enjoy the day. 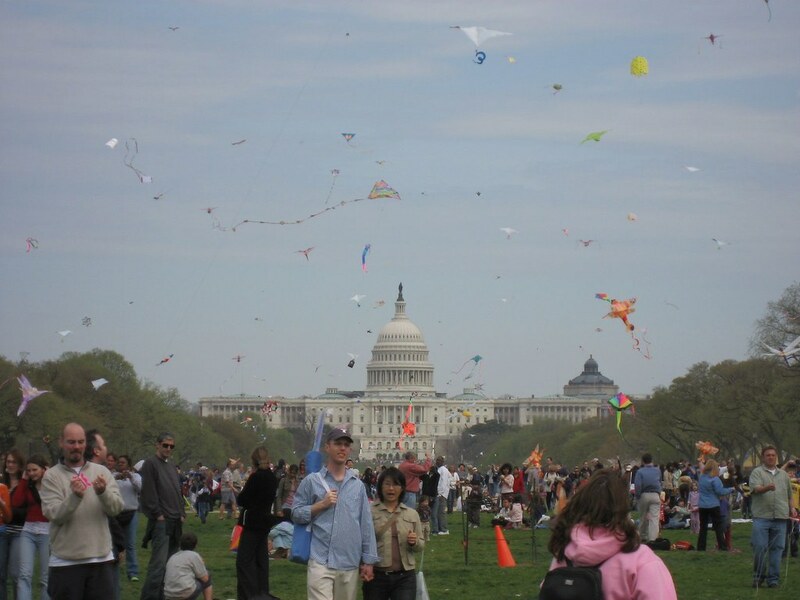 Upon exiting the Smithsonian metro station (which puts you on the Mall, halfway between the Washington Monument and Capitol Building), I was immediately struck by all the kites in the air. 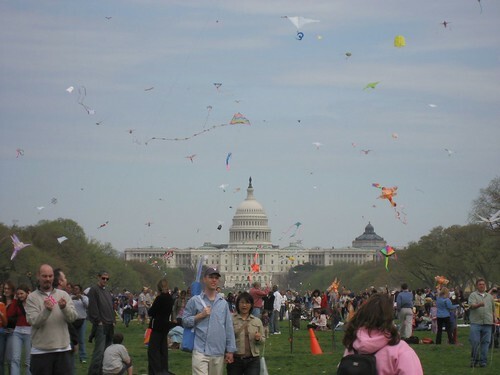 Apparently April is also national kite month, and it was one of the first events of the festival. I circled the tidal basin, completely open to the beautiful blossoms and kaleidoscope of languages being spoken. I unleashed the options on my digital camera for the first time, snapping pictures in a wide array of settings, mostly with super fine (1600×1200) resolution based on a great post I read recently. Below are my unedited favorites, in the order taken, which was between 2:30-4:30pm. It was mostly cloudy, and as the afternoon wore on, I didn't adjust to account for the dimming sunlight. Maybe next time I'll get up early enough for sunrise…yeah right! I included links to larger versions hosted on Flickr. Great pictures! 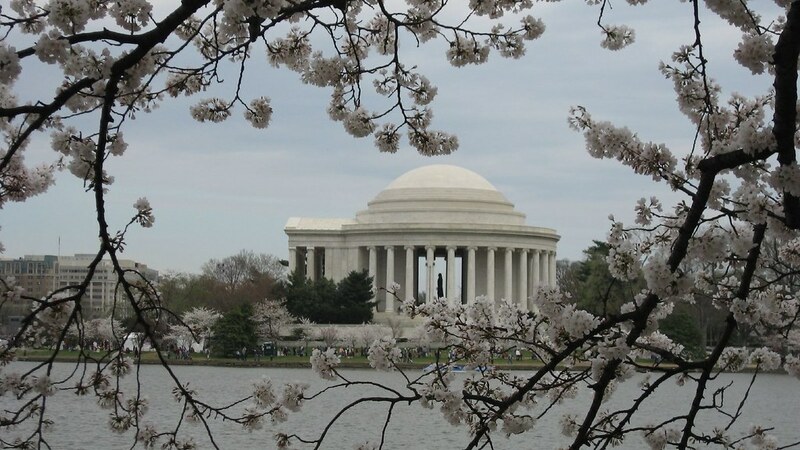 The one of the Jefferson Memorial is beautiful. Doug and I talked about using some of our NWA miles to go back to Maryland this week. I miss the cherry blossoms in D.C., and I would like to visit some of my favorite restaurants in Frederick. Unfortunately, it didn’t work out. I’m glad you got to enjoy them. 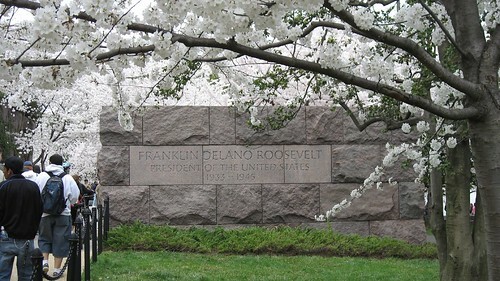 Although I don’t make a habit of admitting it I do like cherry blossoms, surely they are not native to the US are they, I thought they were a Japanese thing? Originally, 3000 trees were a gift from Japan back in 1912. When we lived in Maryland, we visited D.C. several times, and I thought the cherry trees were beautiful. 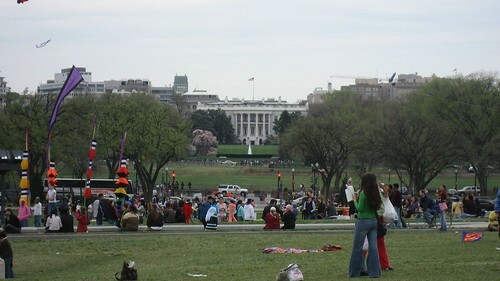 just got back from dc this weekend (silver spring, actually). Tourists: please stop clogging the metro lines! also…don’t attempt to stick your arms in between closing metro doors–they don’t pop back open. 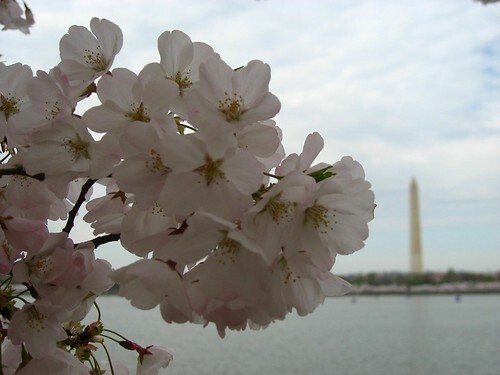 Stacy – thanks for posting those vital stats on the cherry blossoms. I read that every year, 2-3% of the trees have to be replaced due to natural or man-made problems. Natural problems would include disease, and beaver attacks (seriously, this was in the news a few years ago!). Man-made issues include climbing on the trees and walking over the roots, which was unavoidable given the crowds and kids. Lx – I can’t say I’ve gotten stuck in metro, however they have made some nice improvements over the years, not the least of which is swapping inaudible driver station updates with a pleasant recording.